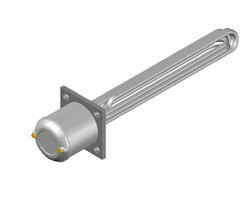 Manufacturer of a wide range of products which include screw plug heaters and immersion heaters. Our company is the foremost manufacturer, supplier, and distributor of Screw Plug Heaters. 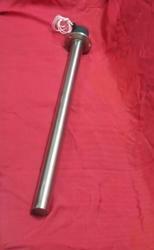 We are offering Immersion Heaters.